Iron is an important mineral that your body needs to stay healthy. Your body uses iron to make hemoglobin, the protein in your red blood cells that carries oxygen throughout your body. If you don't have enough iron, you may not have enough hemoglobin. This condition is called iron deficiency anemia. Iron in your body is carried, or bound, mainly to a protein made by your liver called transferrin. The TIBC test is based on certain proteins, including transferrin, found in the blood. 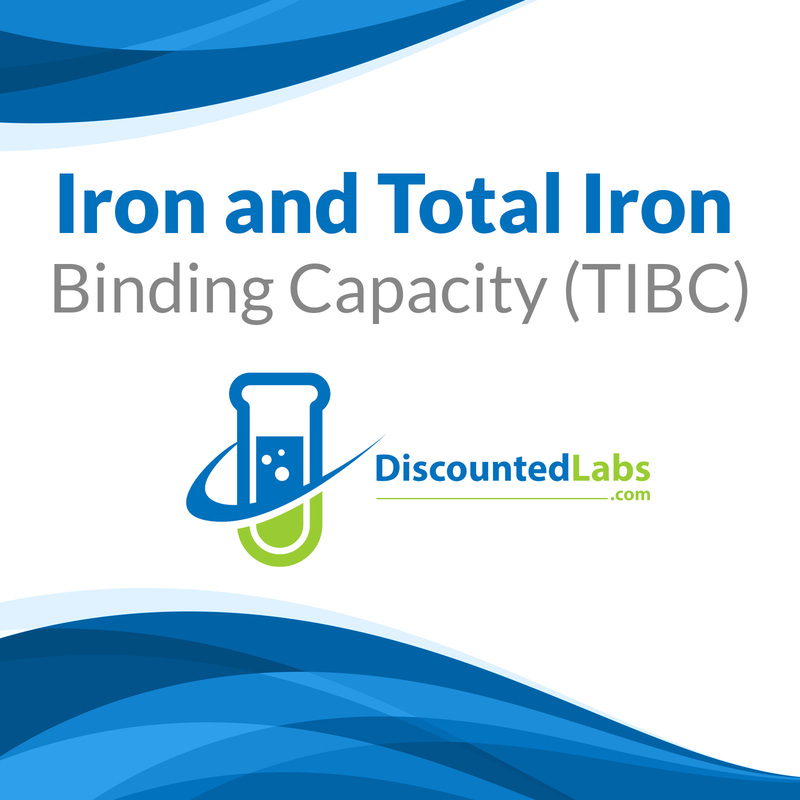 Your transferrin levels are almost always measured along with iron and TIBC.